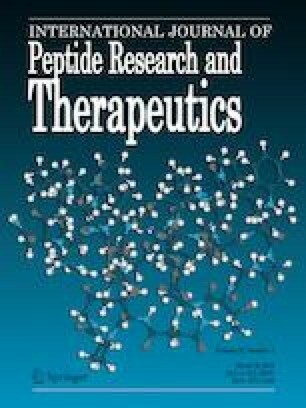 Polymyxin E (colistin) has been considered as an important peptide antibiotic for clinical treatment of Gram-negative pathogens by selectively targeting lipopolysaccharide on the outer membrane. Recent reports showed that colistin can also kill Gram-positive bacteria, but the mechanism of colistin against Gram-positive bacteria remains unclear. In this study, we found that colistin can kill its producer Paenibacillus polymyxa, a Gram-positive bacterium, by both disrupting its cell integrity and inducing oxidative stress. Enhancement of the cell permeability is the major action of colistin against P. polymyxa. In relative, colistin-induced oxidative stress plays an associated role in killing of P. polymyxa. Notably, we, for the first time, found that exogenous catalase is able to intensify the colistin-induced killing by inhibiting the intracellular catalase activity and thus increasing oxidative stress. Our findings would shed light on a not yet clearly described bactericidal mechanism of colistin against Gram-positive bacteria. More importantly, our findings pave the road for the future to lower clinical use of colistin for avoiding bacterial resistance. Zhiliang Yu and Juanping Qiu have contributed equally to this work. This work was supported by National Natural Science Foundation of China (31670114) and Zhejiang Provincial Natural Science Foundation of China (LY16C010002) to ZY. This article does not contain any studies with human participants performed by any of the authors. We did not involve any animals as well human for this study.